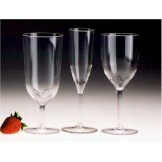 Please browse or fine collection of Plastic Beer Mugs, Acrylic Beer Steins, and Plastic Pint Pilsner Glasses. 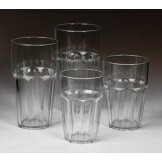 These plastic beer are restaurant and commercial quality, as well as the distinguishing look of glass beer mugs. 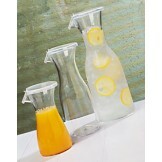 e-mail us at info@kanokorn.com to request plastic bareware samples. Please include product sample desired, your name, shipping address and phone." Plastic Beer Stein - 10 oz. (Case of 12) - Plastic Beer Stein (Acrylic 10 oz. Stein) Commercial.. Plastic Beer Stein - 12 oz. (Case of 12) - Plastic Beer Stein (Acrylic 12 oz. Stein) Commercial.. Plastic Beer Stein - 14 oz. (Case of 12) - Plastic Beer Stein (Acrylic 14 oz. 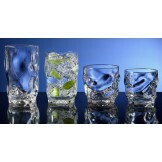 Stein) Commercial..
16 oz. 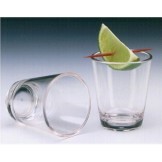 Paneled Plastic Beer Mug (Case of 12) - Plastic Beer Mug (Acrylic 16 oz. Mug) Comme..
20 oz. Paneled Plastic Beer Mug (Case of 12) - Plastic Beer Mug (Acrylic 20 oz. Mug) Comme..
25 oz. 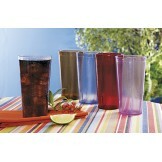 Paneled Plastic Beer Mug (Case of 12) - Plastic Beer Mug (Acrylic 25 oz. Mug) Comme..
14 oz. Pub Pint Beer Glasses (Case of 36) - Plastic reusable 14 oz. pint drinking gla..
16 oz. 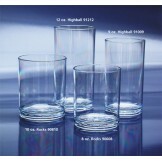 Pub Pint Beer Glasses (Case of 36) - Plastic Pint Glass Pub 16 oz. 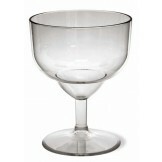 Beer Glasse..
22 oz. 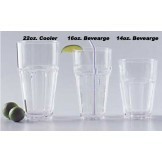 Pilsner Beer Glasses - Plastic (Case of 24) - 22 oz. Reusable Pilsner Beer Glass - Our r..
12 oz. 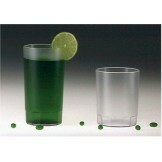 Pilsner Beer Glasses - Plastic (Case of 24) - 12 oz. Reusable Pilsner Beer Glass - Our r..